Holiday house at the cliff in the natural parc at amazing location for digital detox! Go off line! 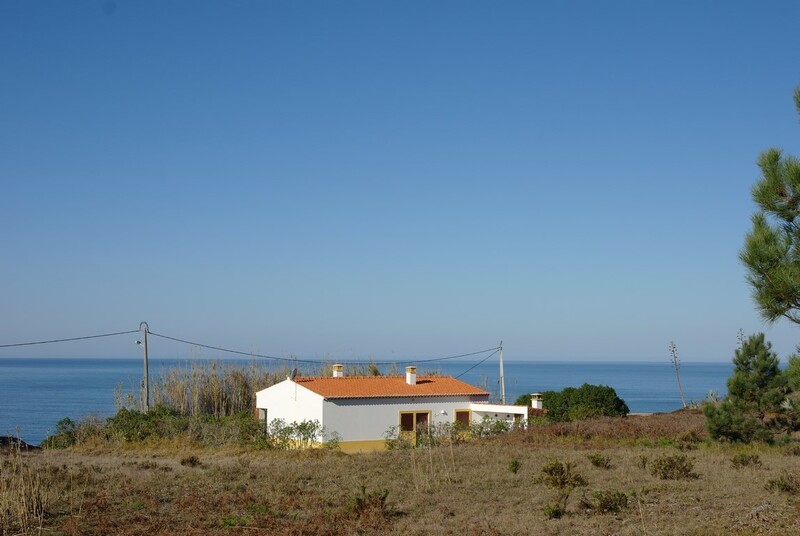 Casa da Praia is situated directly on the coastline in the natural parc. In some minutes walk you climb of the cliff and you reach the beautiful quiet beach. It is an amazing location for digital detox! The house is fairly simpel, but complete equiped for 4 persons. Every day you are witness of the amazing sunsets! Only a few minutes away from the village Rogil with a grocery, daily fresh market, great bakery and the Museum of the Sweet Patato; nice place to taste the house made cakes! Aljezur and Odeceixe with restaurants, terraces and shops are reachable through the nice countryside by car in 10 minutes. From the house you have a fantasic sea view, but a bit shielded by a bamboo hedge. This is cutted every season, but not completely removed. Terrace and garden with beautiful views over the natural parc around the house. There is a barbecue and garden furniture available. Completely private, also suitable for naturists. In the neighbourhood is another house as well.